This infographic was created by Ollie Smith using ExpertSure’s solar panel cost data. 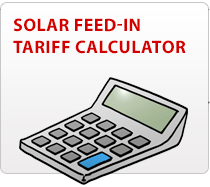 It answers the most burning question on the mind of anyone looking to install solar panels, with accurate cost data from a survey of UK suppliers, and calculations on how much Co2 you can save by taking the plunge. Solar Panel Costs: How Much Should You Pay?